If you have been reading my blog for a while now you should know I am Nigerian. I love to use this platform to highlight the beauty my country produces and bring awareness to what Nigeria has to offer. 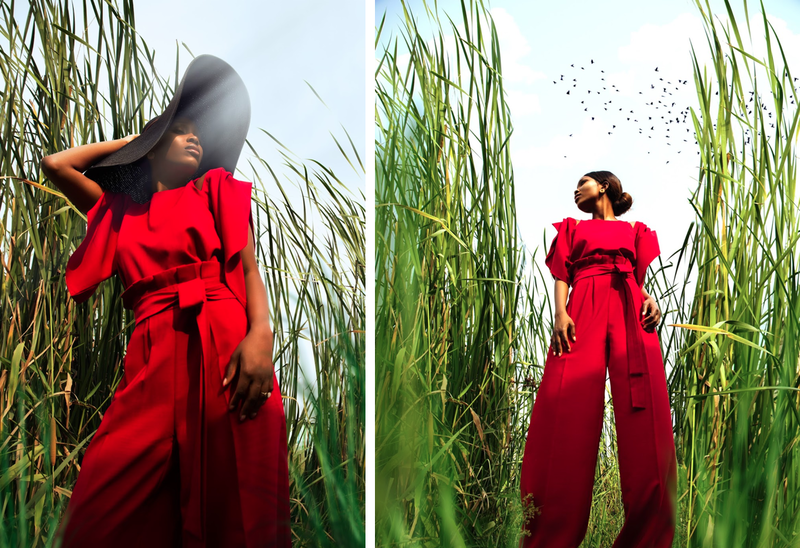 This post is dedicated to the innovative fashion scene in Nigeria. 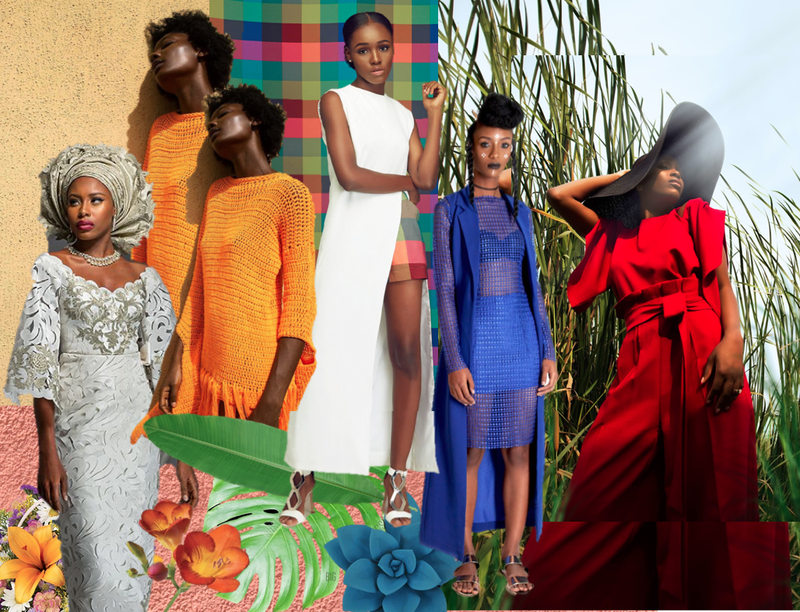 I have complied a list of my favorite Nigerian designers and brands at the moment. It is a bit odd to take pride in someone else’s work and creativity but when I see fellow Nigerians doing great things and becoming successful, I am filled with so much joy. So sit back, relax and enjoy this post of Nigerian art in the form of clothing. 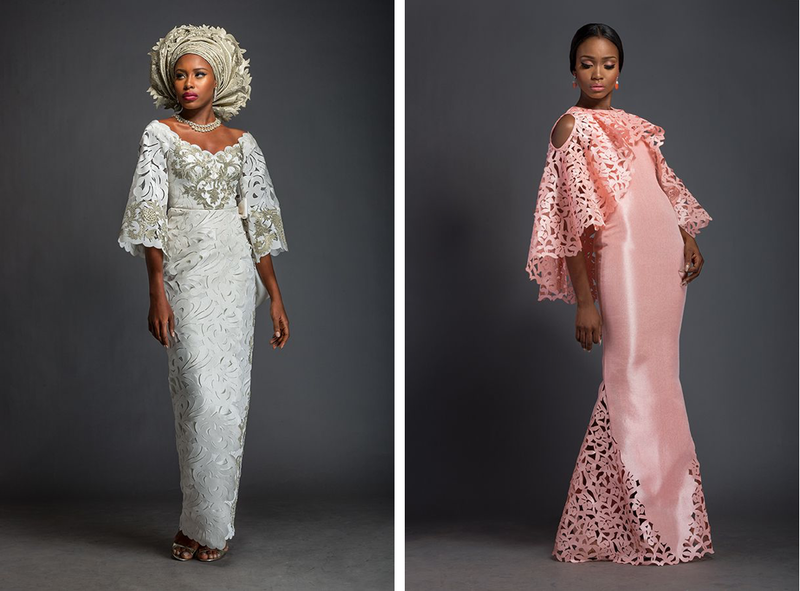 I remember when this new collection was released earlier this year and through out my Instagram feed were reposts of Deola Sagoe’s designs. I joined the bandwagon and also reposted one of my favorites, the LOUISA dress (image below). I love how much attention to detail this collection has. The use of bold and pastel colors bring the fabrics to life as well as the intricate cutouts on the fabric, which form abstract floral patterns. Gorgeous! Wana Sambo is amazing at mastering the fit. Each design is made to fit the client perfectly. The pictures above are evidence of that. I love the elegance of each look and the simplicity of each design. My personal style motto is ‘keep it simple’ and this brand always finds a way to produce simple cuts, colors, shapes and make it extraordinary. 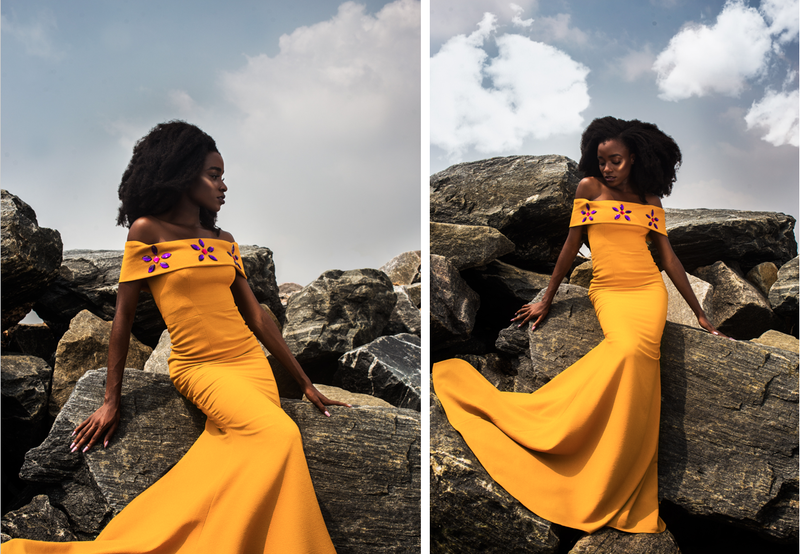 I also love how Wana Sambo uses bloggers and influencers to model some of their pieces. What a great combination! From the ready to wear to the abstract looks, I have never been so amazed by a brand’s aesthetic! 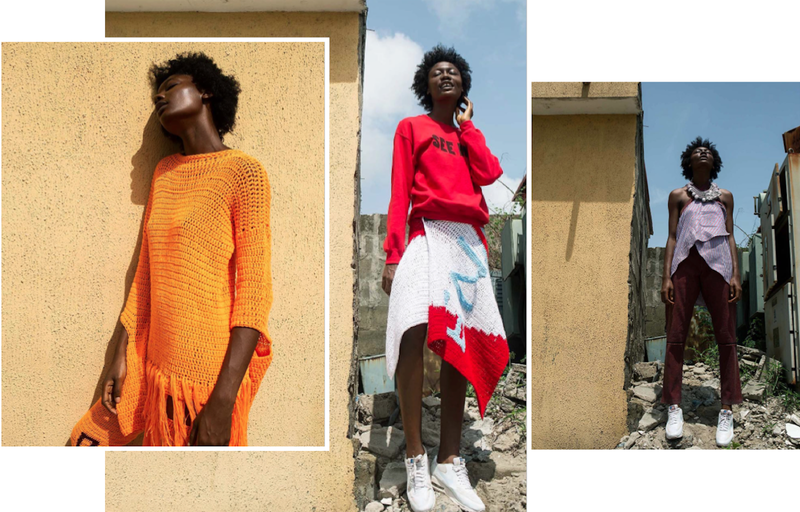 According to their website, Orange Culture Nigeria is a “heady mixture of Nigerian inspired silhouettes, print fabrics, and contemporary urban street wear.” So pretty much everything I look for in a brand. The Creative Director, Adebayo Oke-Lawal has a strong eye for design and it translates beautifully into his work. The label focuses mainly on men’s wear but from their recent Instagram posts, I think the upcoming collection will feature some women's clothing as well. Another brand I stumbled across on Instagram and immediately had to repost. 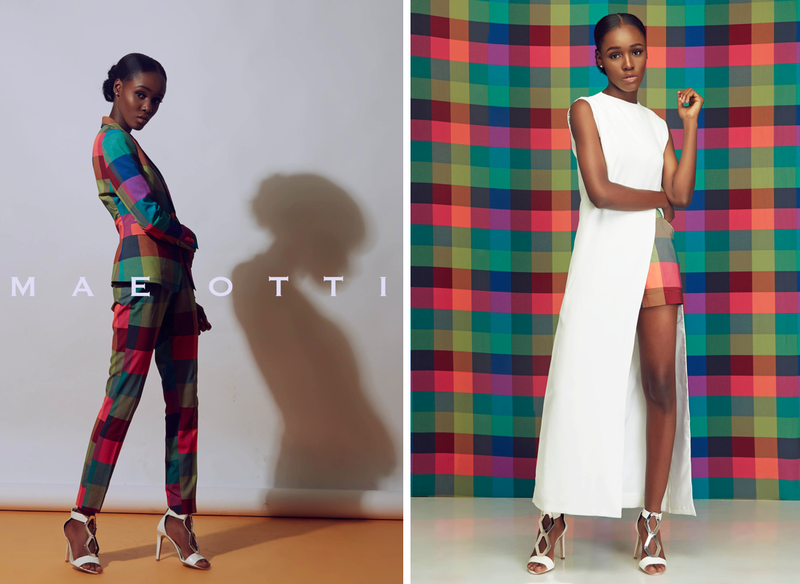 Matt Otti released a new collection sometime during March and all I can say is, ‘yassssssss!’ well… not the most descriptive word but you understand what I mean. I didn’t know I could love plaid so much until I saw this collection. It is a modern take on the classic plaid print and I am a huge fan. We all know I am not one to wear too much color at once but brands like Matt Otti are changing the way I look at color in my wardrobe. I haven’t seen mesh detailing done better than WangerAyu. There are so many gorgeous pieces (like in the image below) but the ones that stood out to me were the designs with mesh details. It is so minimalist yet striking. Who would have known blue would be the perfect color to go with mesh? 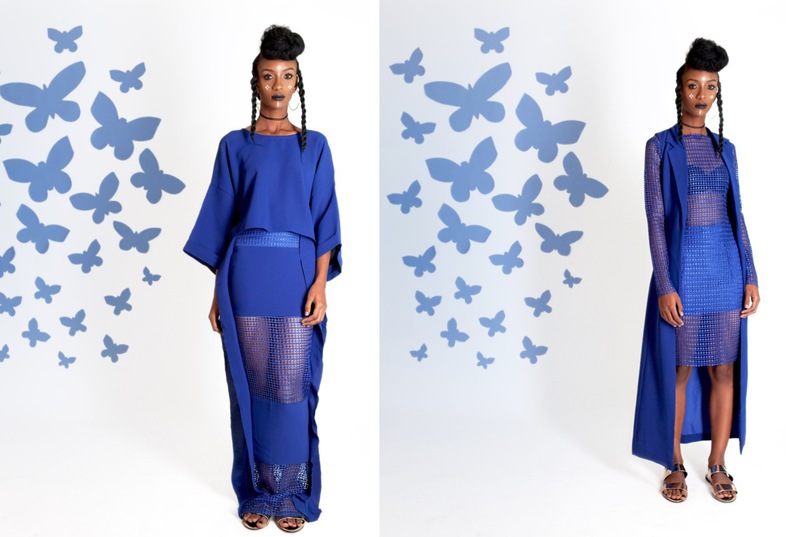 When I think of mesh details in clothing I automatically think black or white but WangerAyu gives it that extra touch with the royal blue, which I love! 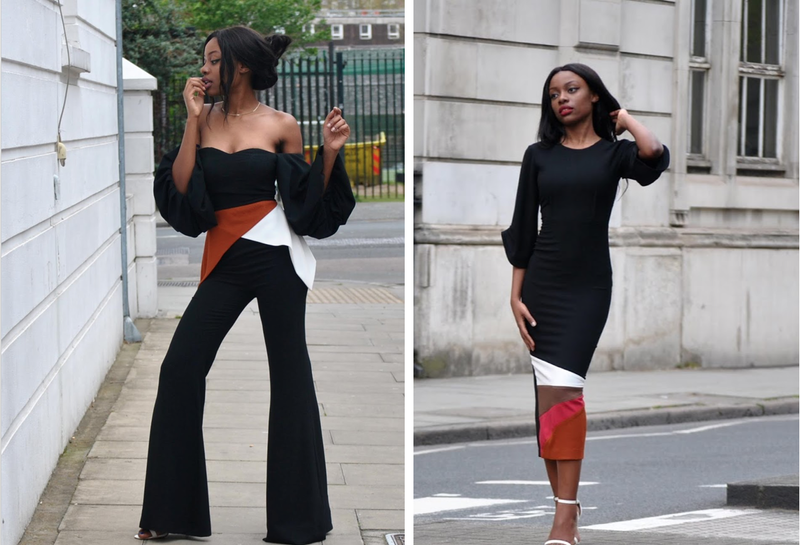 One of my favorite bloggers, Grace Alex (IG @t2pitchy | http://gafashion.blogspot.com.ng) modeling the WangerAyu TRIXY Dress and I need this whole look in my closet now! Absolutely gorgeous post!!! I can't believe that I have just come across your blog! I LOVE the style and the lay out :)! Wow! I absolutely love the vibrant colors!Everything is so pretty!